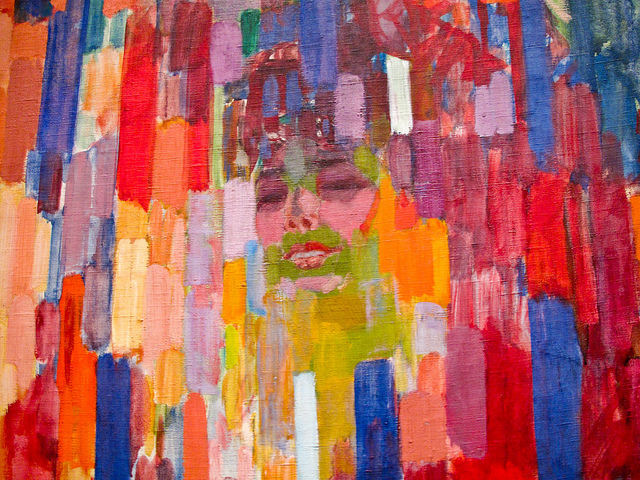 The Grand Palais invites us to the retrospective of František Kupka, renowned Czech painter, one of the pioneers of abstraction. Over 300 works, including paintings, drawings, engravings, books and documents are exhibited and reveal a committed personality and very unique to the artist. The exhibition plunges us into a universe rich in colours, shapes and movements.